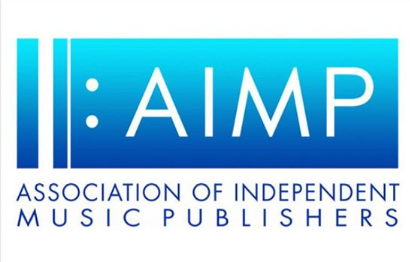 The Nashville Chapter of the AIMP (Association of Independent Music Publishing) will host its fourth annual AIMP Nashville Songwriter Series on 9/20 at The Hutton Hotel’s music venue, Analog. The event welcomes all AIMP Nashville Chapter members and will feature a writers round of up-and-coming songwriters. The class of six promising writers is selected by a special committee made up of industry professionals, based on submissions from current AIMP Nashville members. Previous classes have boasted writers who have gone on to earn cuts by Dierks Bentley, Florida Georgia Line, Miranda Lambert, Keith Urban, Kacey Musgraves, Little Big Town, and many more.